The task was to create an identity for painter Cathrine Raben Davidsen, also known under the signature CRD, an already established artist within the Danish art world. The identity was to take its starting point in the universe created by Cathrine Raben Davidsen’s paintings. The identity had to appear simple, clear and easily recognizable and it was not to be limiting - rather, it should contain artistic freedom and flexibility for the artist herself and for the development of the various publications made in connection with Cathrine Raben Davidsen’s exhibitions. The use of fluorescent spray paint is a consistent expression throughout Cathrine Raben Davidsen’s own universe. 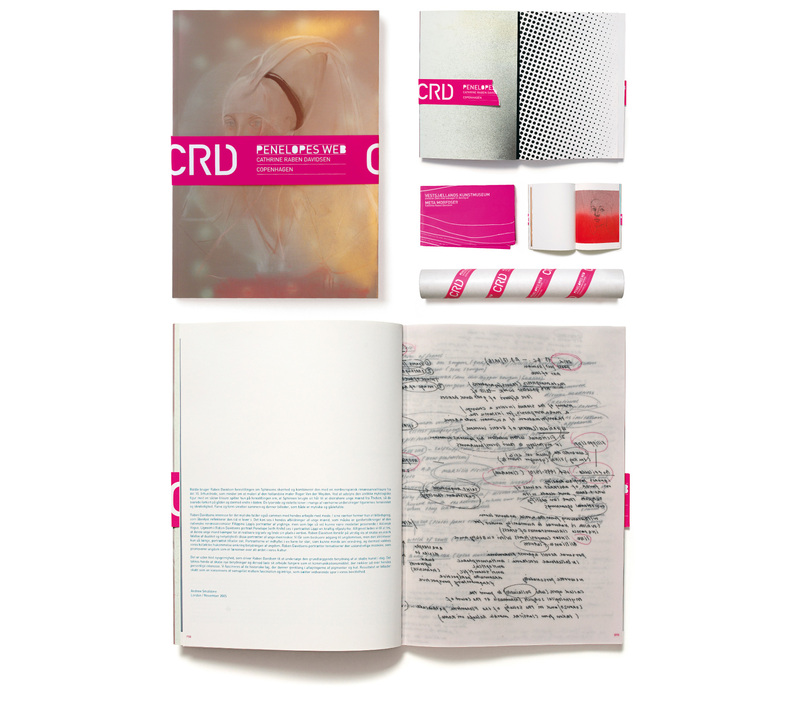 Along with the CRD signature, used as logo, the entire fluorescent colour palette makes up the backbone of the graphic identity. 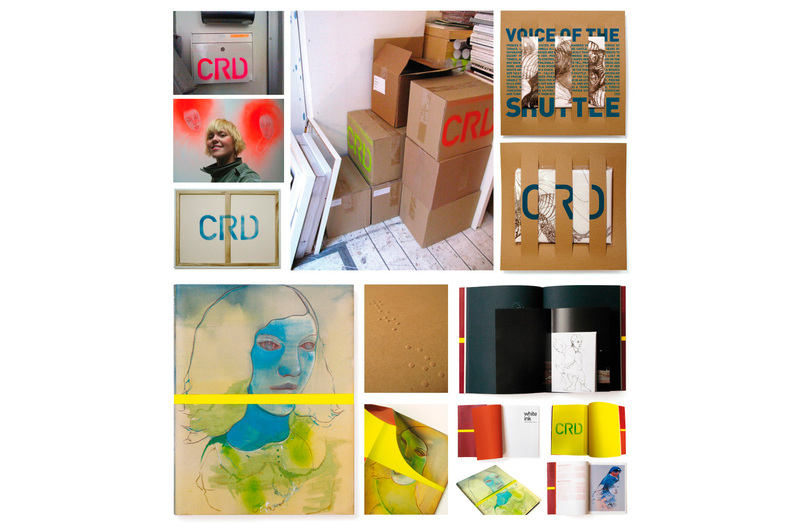 The way in which CRD uses the fluorescent spray paints has been the primary source of inspiration for creating the logo. Rolls of logo tape, logo stencils and typography with an incorporated CRD stencil cut make up the tools of the identity. 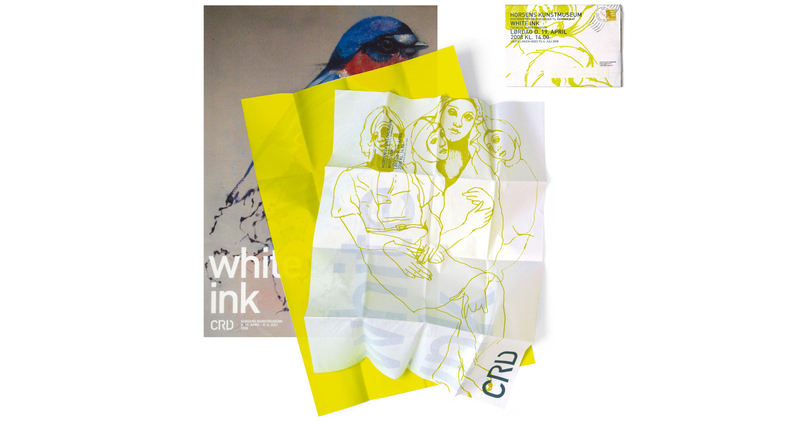 The use of these tools allow for artistic freedom and expression on everything from business cards, stationary, packaging, production of printed matter and artistic publications to the signature on the back of CRD’s works.